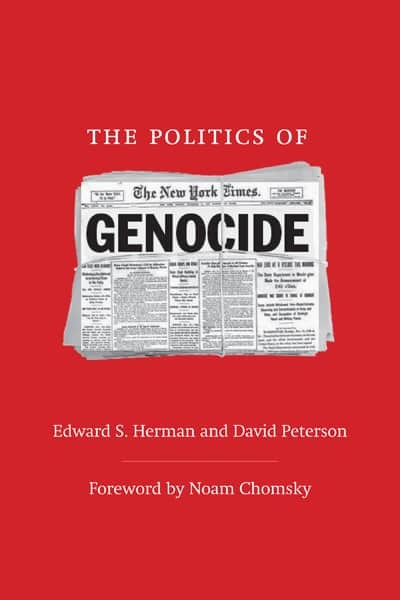 In this impressive book, Edward S. Herman and David Peterson examine the uses and abuses of the word “genocide.” They argue persuasively that the label is highly politicized and that in the United States it is used by the government, journalists, and academics to brand as evil those nations and political movements that in one way or another interfere with the imperial interests of U.S. capitalism. Thus the word “genocide” is seldom applied when the perpetrators are U.S. allies (or even the United States itself), while it is used almost indiscriminately when murders are committed or are alleged to have been committed by enemies of the United States and U.S. business interests. One set of rules applies to cases such as U.S. aggression in Vietnam, Israeli oppression of Palestinians, Indonesian slaughter of so-called communists and the people of East Timor, U.S. bombings in Serbia and Kosovo, the U.S. war of “liberation” in Iraq, and mass murders committed by U.S. allies in Rwanda and the Republic of Congo. Another set applies to cases such as Serbian aggression in Kosovo and Bosnia, killings carried out by U.S. enemies in Rwanda and Darfur, Saddam Hussein, any and all actions by Iran, and a host of others. 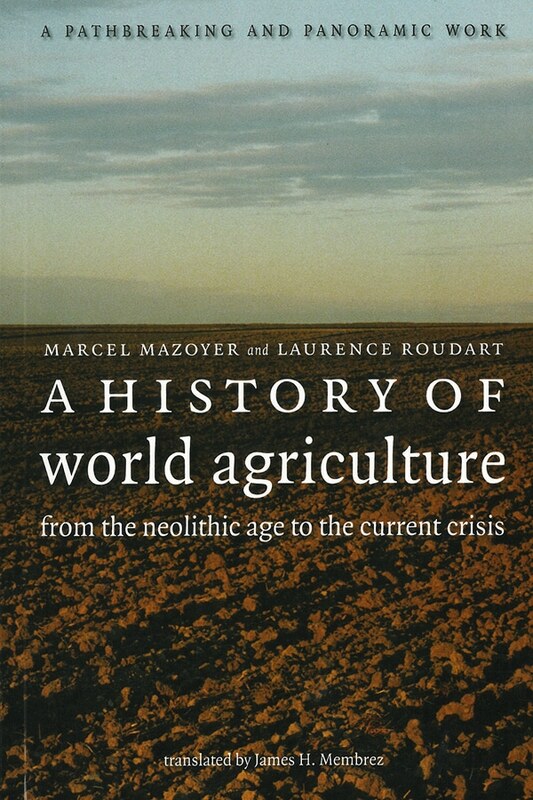 With its careful and voluminous documentation, close reading of the U.S. media and political and scholarly writing on the subject, and clear and incisive charts, The Politics of Genocide is both a damning condemnation and stunning exposé of a deeply rooted and effective system of propaganda aimed at deceiving the population while promoting the expansion of a cruel and heartless imperial system. In this brilliant exposé of great power’s lethal industry of lies, Edward Herman and David Peterson defend the right of us all to a truthful historical memory. Why so much talk in recent years about ‘genocide’ as a major threat? Perhaps because, while extremely rare, genocide represents an intentional evil in comparison to which the far more frequent massacres committed by ‘our’ side fade into innocent blunders. Herman and Peterson describe the double standards used to distinguish evil ‘genocide’ from the slaughter wrought by the United States and its allies as mere collateral damage. Destined to become a grim classic, The Politics of Genocide is an antidote to the stultifying doublethink of U.S. news media. The authors document a baseline of purposed journalism so subservient to power that it has routinely perpetuated ‘the normalization of anything the U.S. government chose to do in the realm of foreign policy, regardless of its brutality and criminality.’ Concise and devastating, this book turns the media wallpaper inside-out, debunking the most sacred conceits while showing us the intellectual and moral rot of Washington’s political structures. Herman and Peterson will make readers yearn for a political culture that embraces a single standard of human rights instead of selectively wielding such words as ‘massacre’ and ‘genocide.’ In the end, we’re left with an enhanced understanding of what ‘responsibility to protect’ really means—and how far we have to go before the lofty rhetoric of U.S. foreign policy resembles its realities. The authors brilliantly expose the policy of double standards that is at the root of the ‘politics of genocide.’ The well-documented case studies reveal the largely hypocritical nature of today’s establishment discourse on global justice. 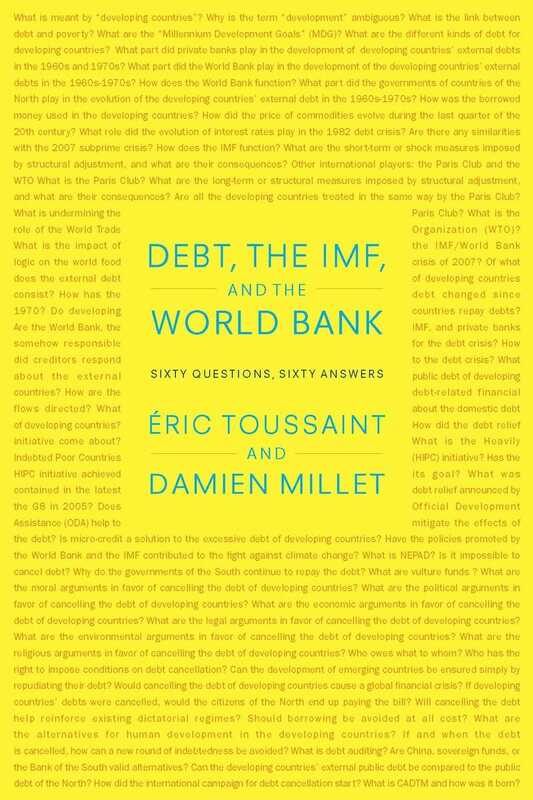 The book is a must-read for today’s self-declared ‘humanitarian’ intellectuals who are blind vis-à-vis a political agenda that has corrupted the project of international criminal justice. The Politics of Genocide presents careful research to dismantle the hideous notion that there are worthy and unworthy victims of genocide. The authors help us understand how U.S. ‘exceptionalism’ has brutally and lethally punished people. This book will help readers stop accepting what Dorothy Day referred to as ‘this filthy, rotten system. 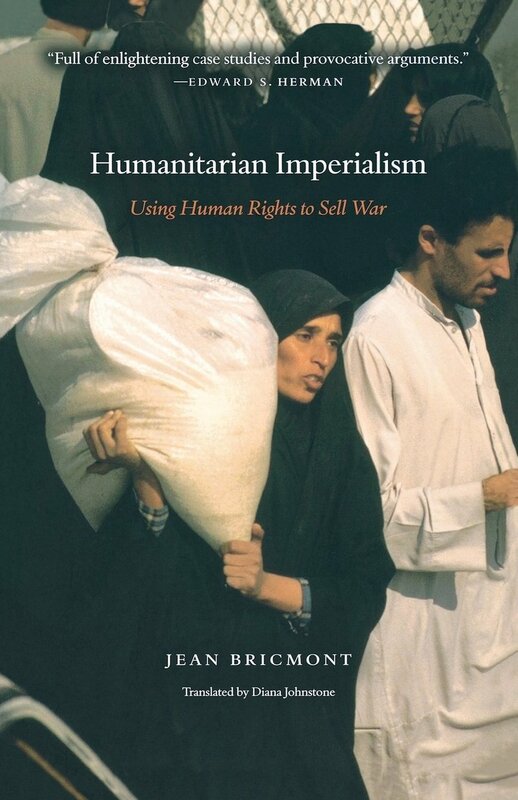 Herman and Peterson convincingly demonstrate the U.S./NATO imperial designs lurking behind claims of ‘humanitarian intervention;’ the selective prosecutions carried out by all international criminal tribunals to date; and the calculated use of emotionally-laden accusations of ‘genocide.’ At a deeper level, this book presents a challenge to Western media and human rights activists to recognize the ‘impunity for the powerful’ regime that they have assisted in creating, through uncritical acceptance of the ‘human rights’ narrative promulgated by U.S. foreign-policy elites. It is an enormous contribution to the ongoing foreign policy/human rights discussion. Edward Herman and David Peterson are genuine independent thinkers, who relentlessly expose unwanted realities behind some of the largest atrocities of our times. 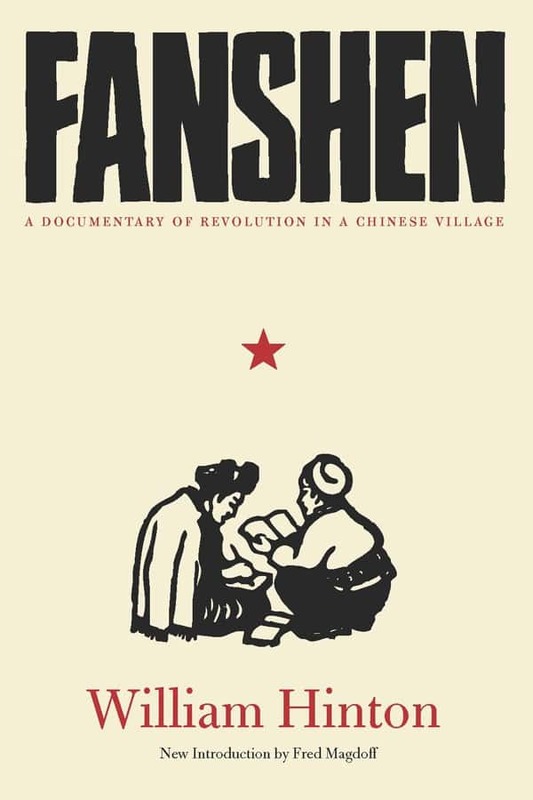 They dissect the shameful distortions behind the favored narratives about massacres, ranging from the infamous to those scarcely known to the outside world. Their work is a valuable corrective to the ideologically sanitized output of those who manipulate genocide and its variants to serve the interests of power. A riveting and penetrating study of how genocide is invented and manipulated by the state-media nexus. Decisively exposes the yawning gap between Washington’s rhetoric and practice. Cuts through the minefields of shibboleths and propaganda. Meticulously researched and documented, The Politics of Genocide stands to endure as a classic. Though an impassioned and modern lexicon centered on accusations of genocide, massacres, and human rights abuses has become the lingua franca of the U.S. political and media elite, David Peterson and Edward Herman forcefully debunk any notion that such word-mongering signals an actual shift in Washington’s imperial agenda. Rather, in their clearly argued and carefully delivered blow against establishment double standards in portraying ‘their’ versus ‘our’ atrocities, the authors systematically unmask the government and media’s supposedly newfound humanitarian concerns as new bottles for old wine. In doing so, The Politics of Genocide lucidly exposes those who exploit the victims of atrocities everywhere for U.S. reasons of state—regrettably, no small category. It deserves to be widely read. Edward S. Herman is professor emeritus of finance at the Wharton School, University of Pennsylvania and has written extensively on economics, political economy, and the media. Among his books are Corporate Control, Corporate Power; The Real Terror Network; The Political Economy of Human Rights (with Noam Chomsky); and Manufacturing Consent (with Noam Chomsky). David Peterson is an independent journalist and researcher based in Chicago.